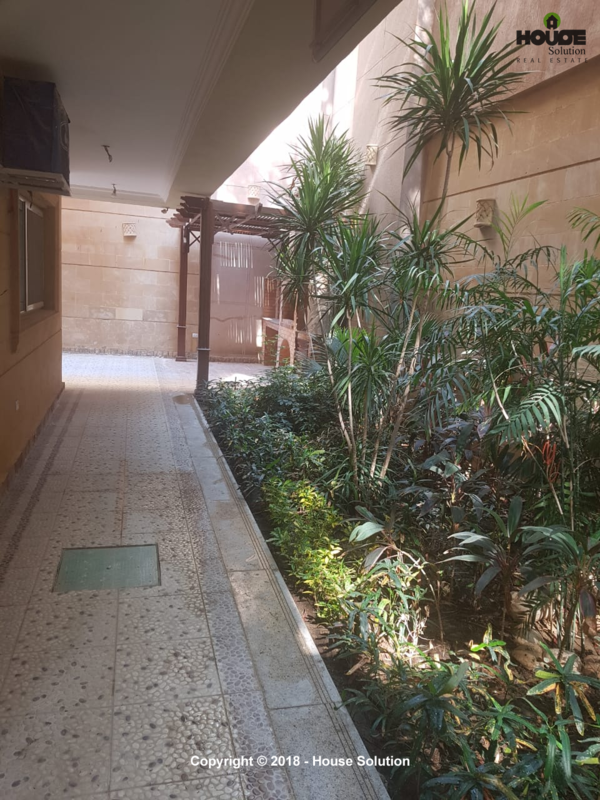 Ground Floor In A Prime Location For Rent In Degla El Maadi. 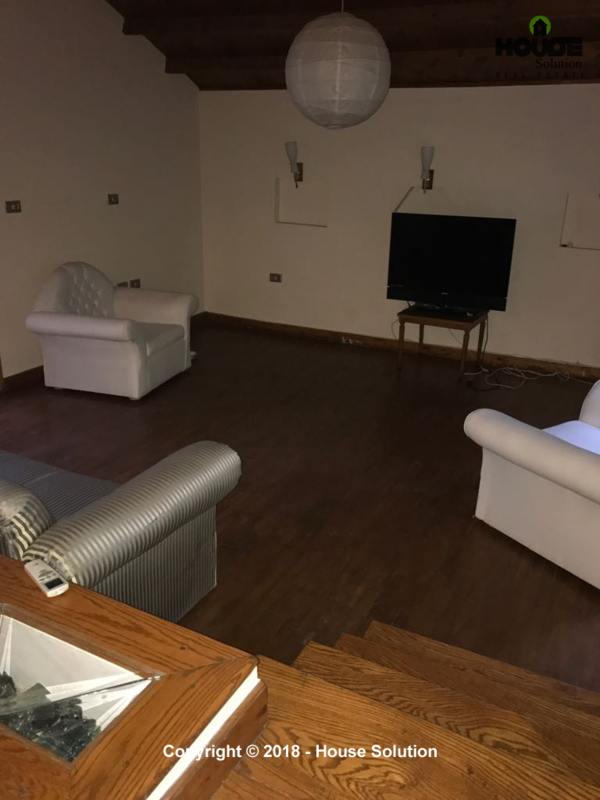 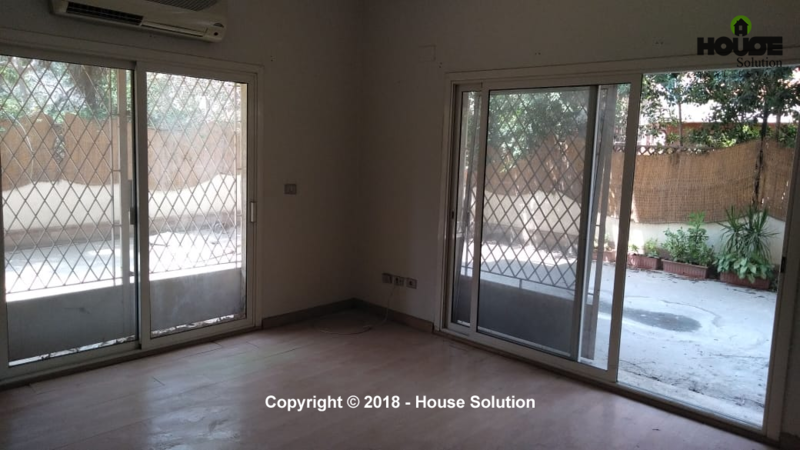 Ground Floor For Rent In Degla El Maadi in quiet and secured area. 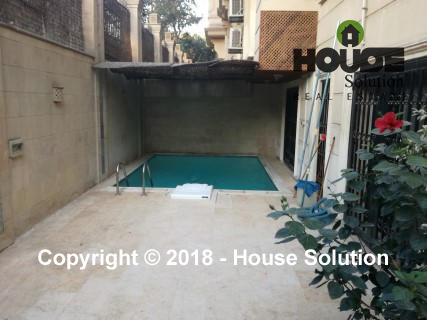 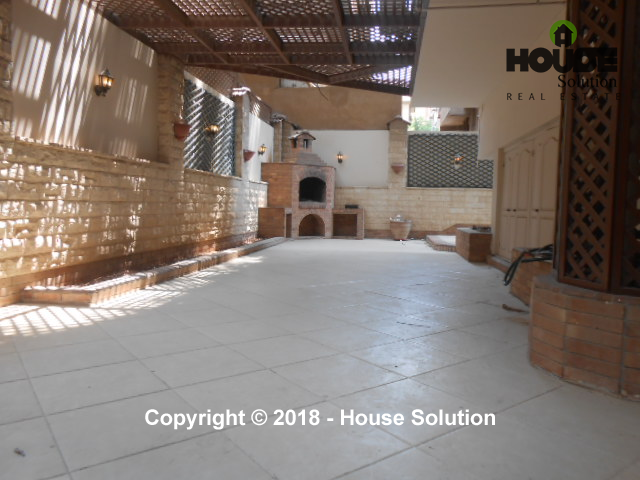 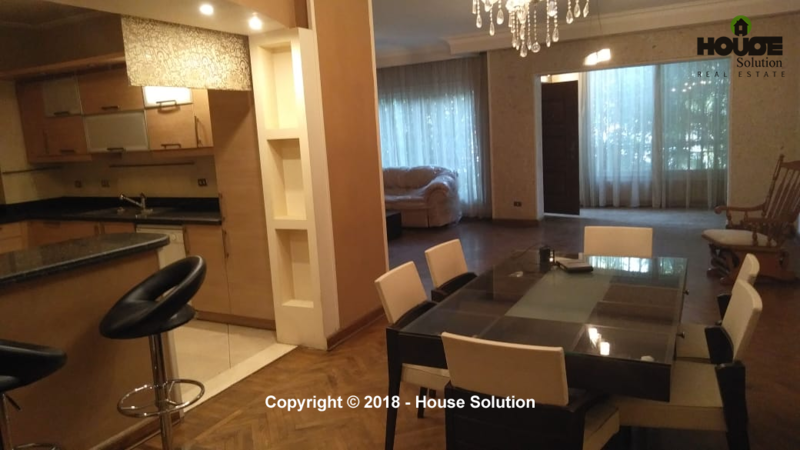 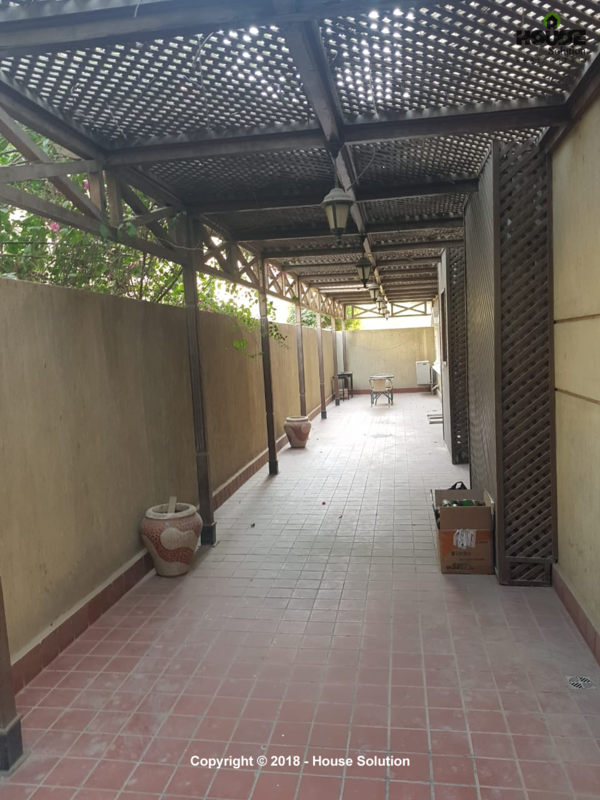 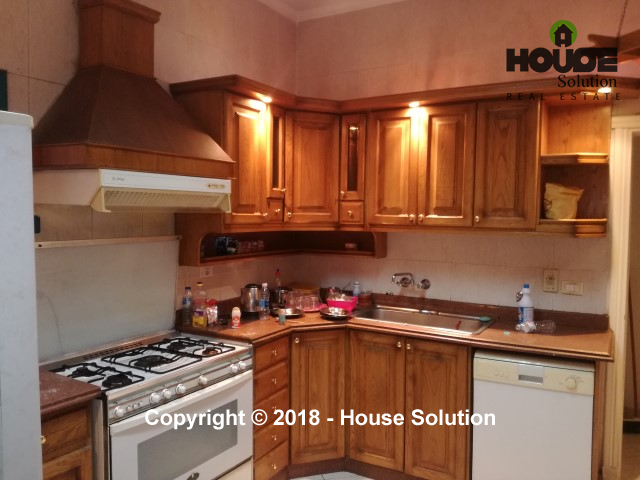 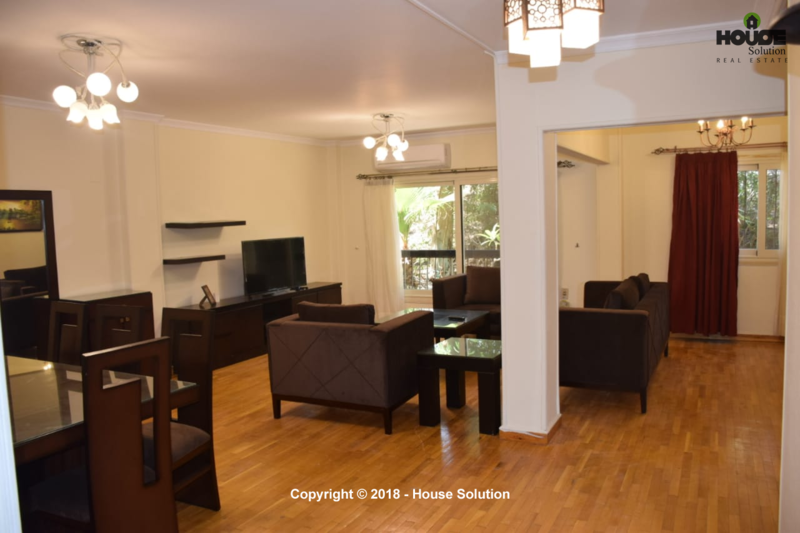 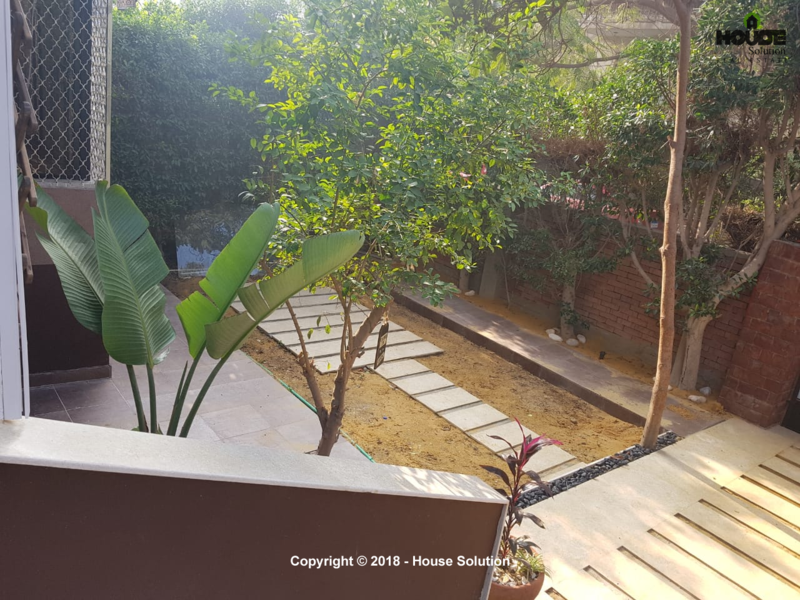 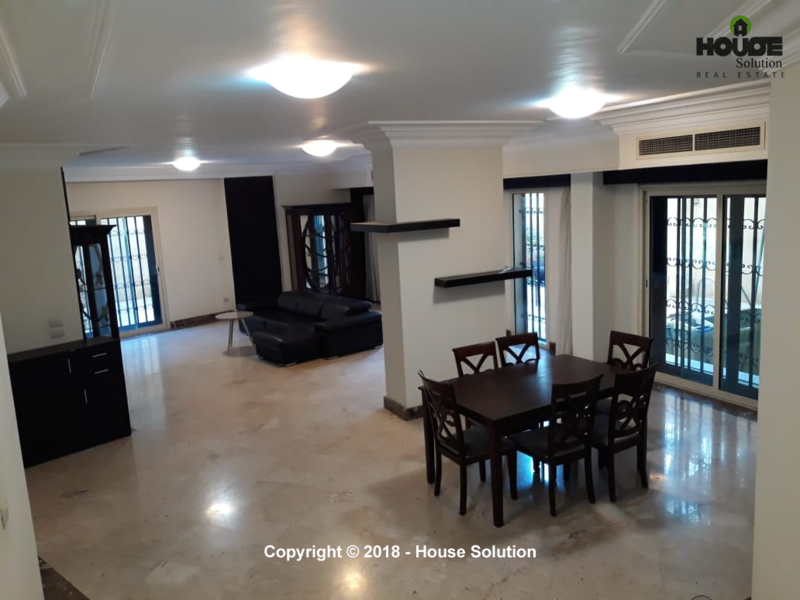 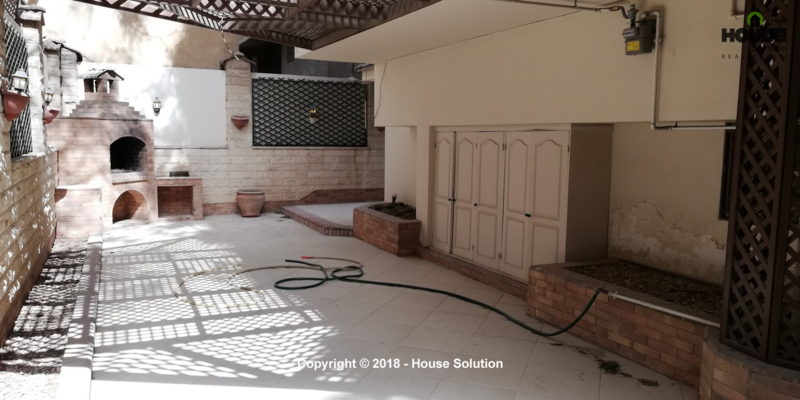 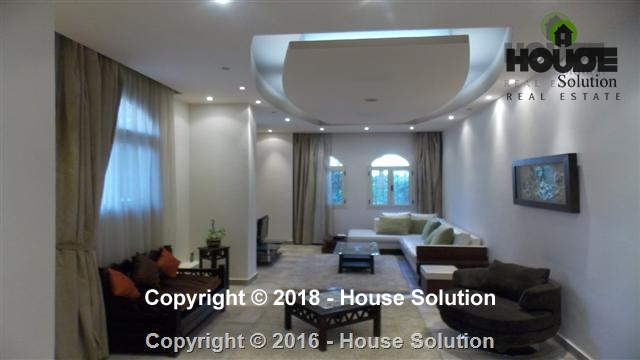 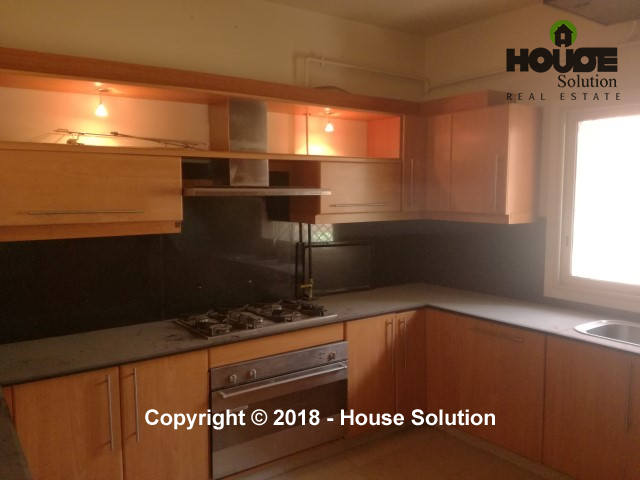 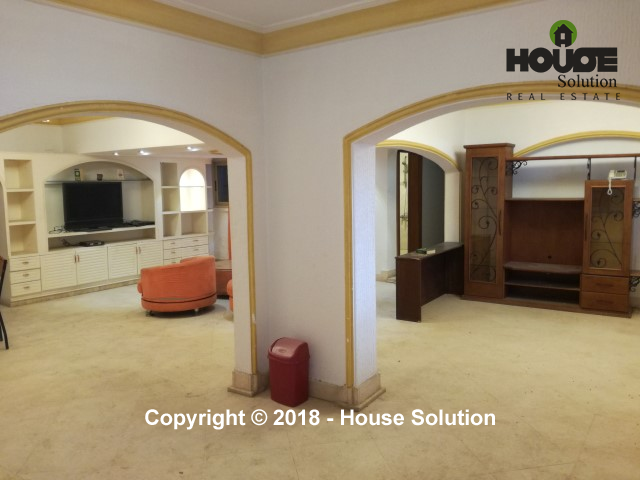 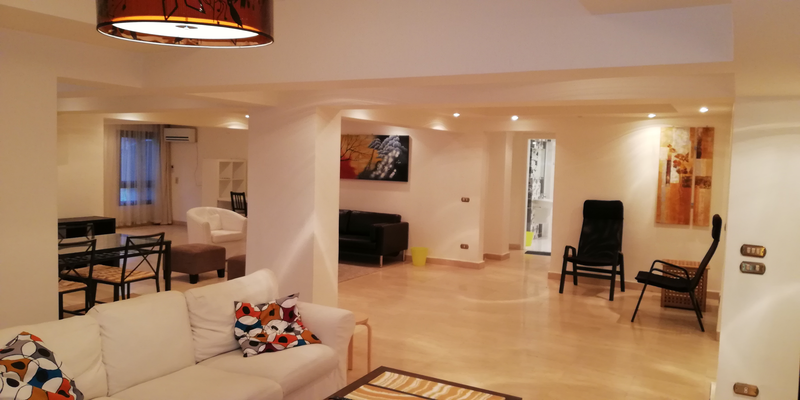 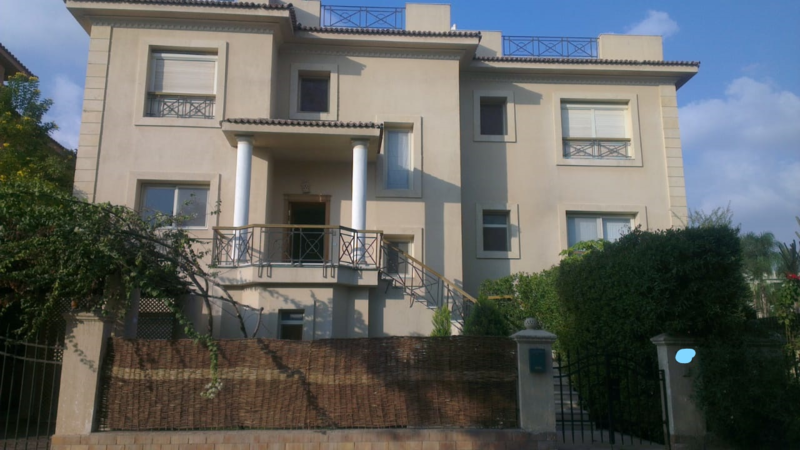 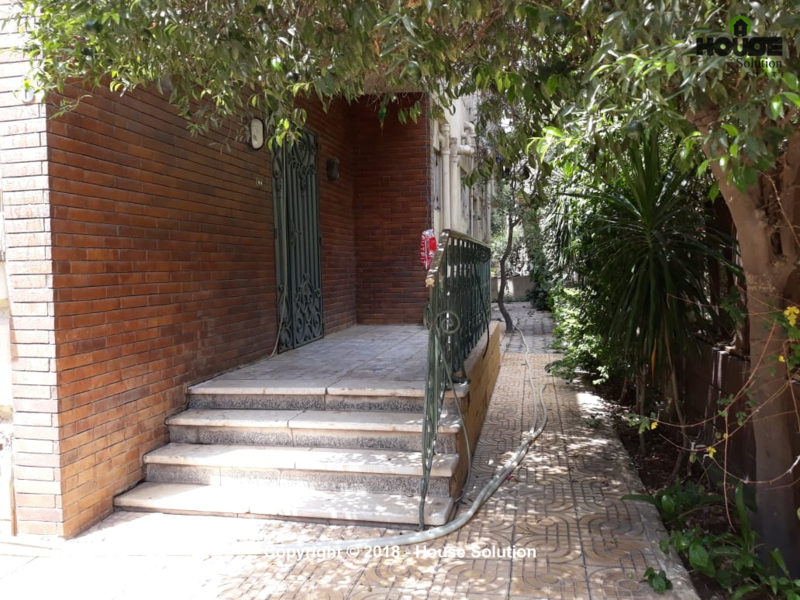 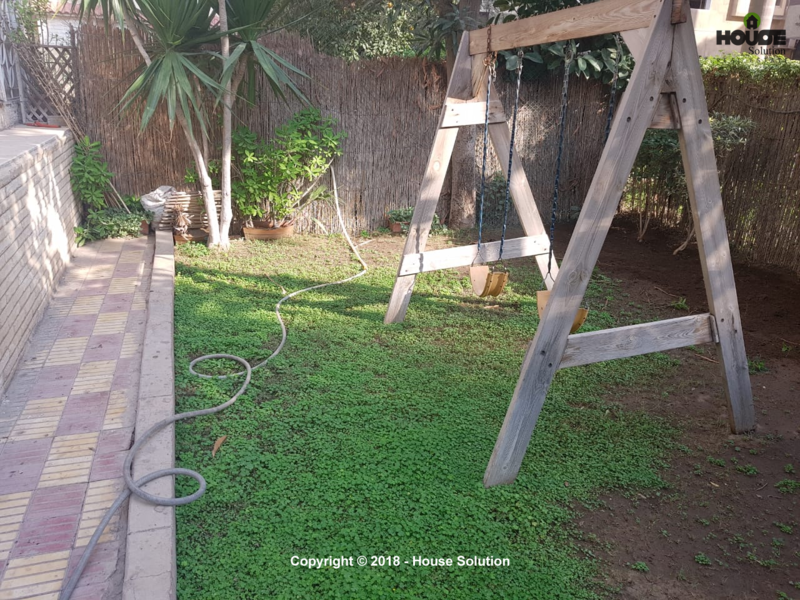 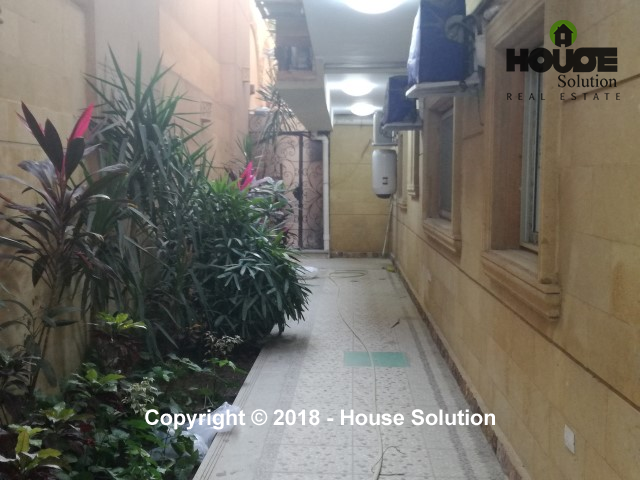 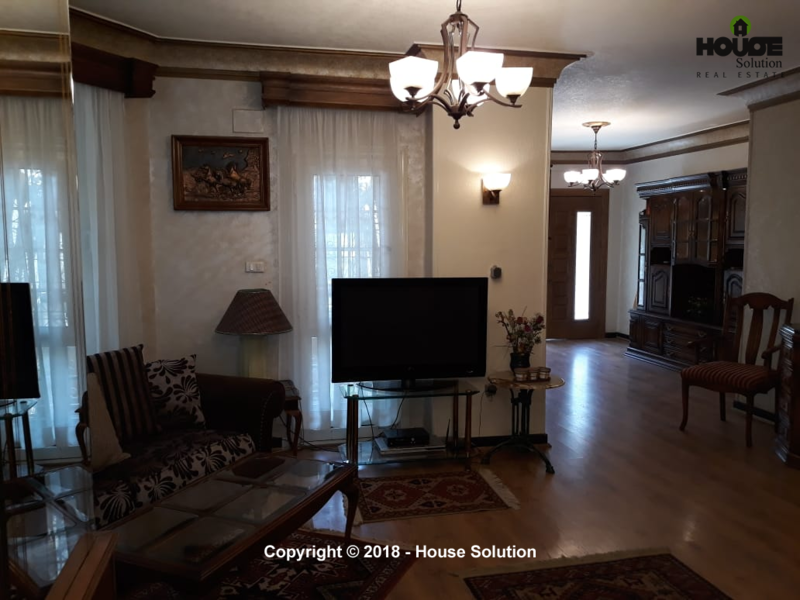 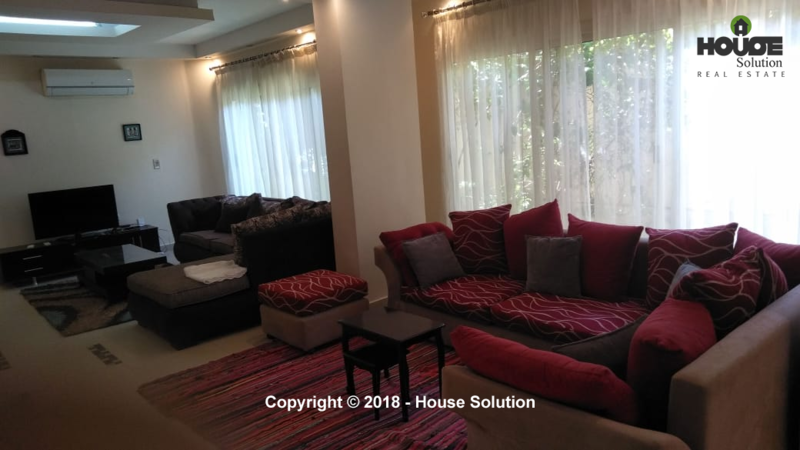 A Renovated Ground Floor For Rent In A Prime Location In Degla El Maadi. 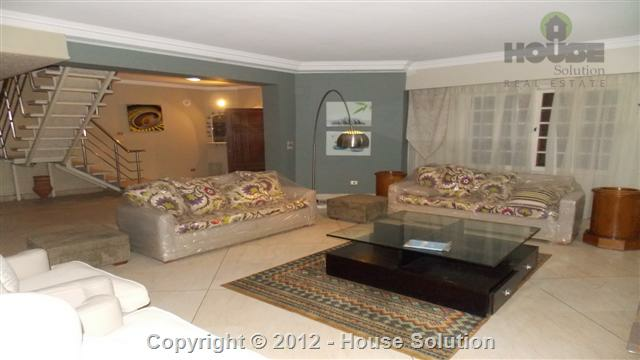 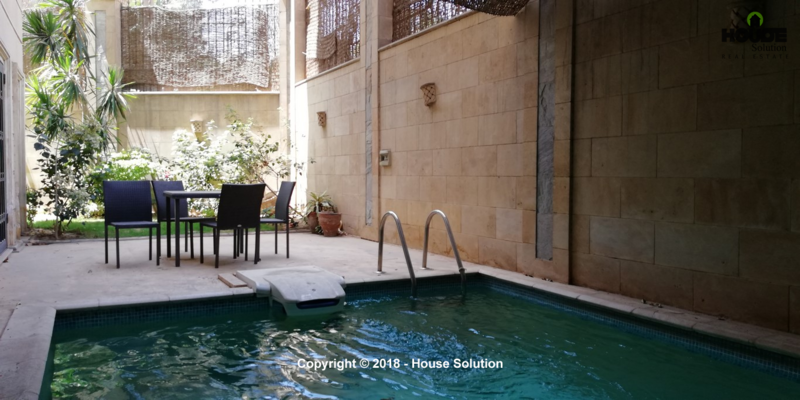 Beautiful Duplex Ground Floor for rent in Degla El Maadi. 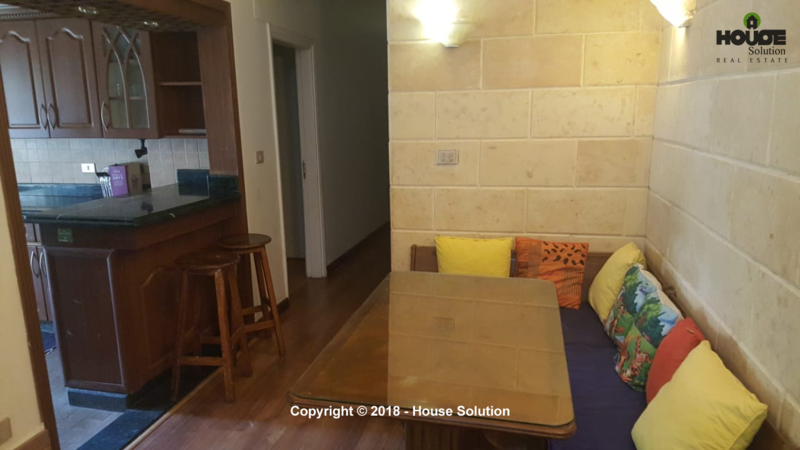 Cozy Ground Floor For Rent In A Quiet And Secure Area In Maadi Degla.